Cooking up savings! The Char-Broil T frame 3 Perf 4 Burner Gas Grill is available at Rakuten.com for $219.00, down from the Rakuten list price of $239.99. This is a savings of 8% on one of the better grills on the market right now. The grill ships for free off Rakuten.com and usually ships in 2 business days, giving you a quick turnaround if you decide to host a summer barbecue at the last minute! 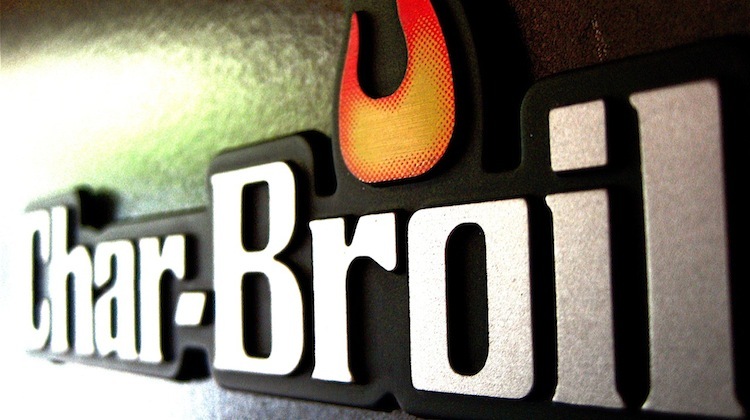 Check out even more Char-Broil Gas Grill deals on DealFinder.